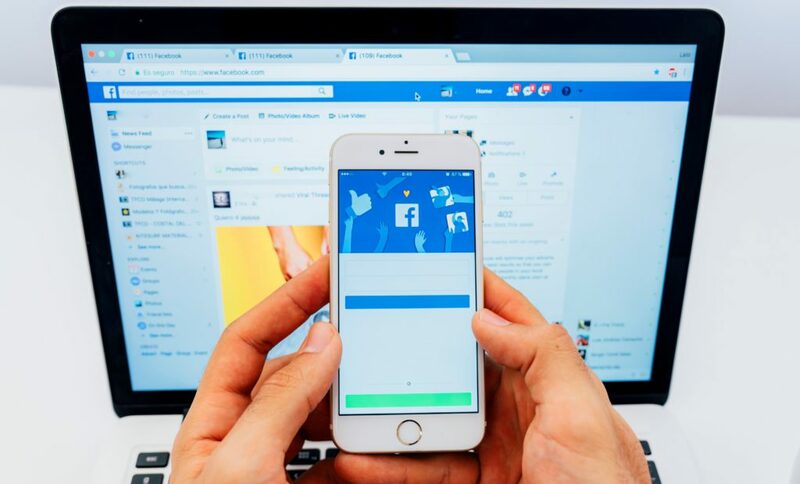 You’ve come a long way since you first used Facebook to market your business. 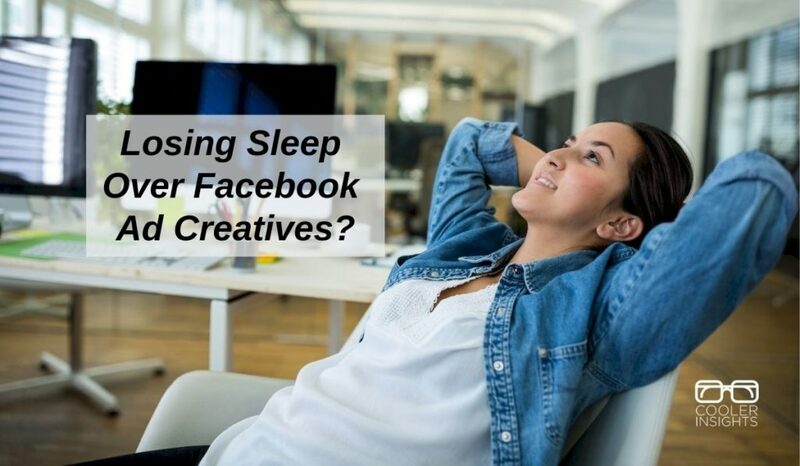 Beyond starting your own Facebook Page and sharing regular posts, you have experimented with boosting your posts and have started running your own ads. 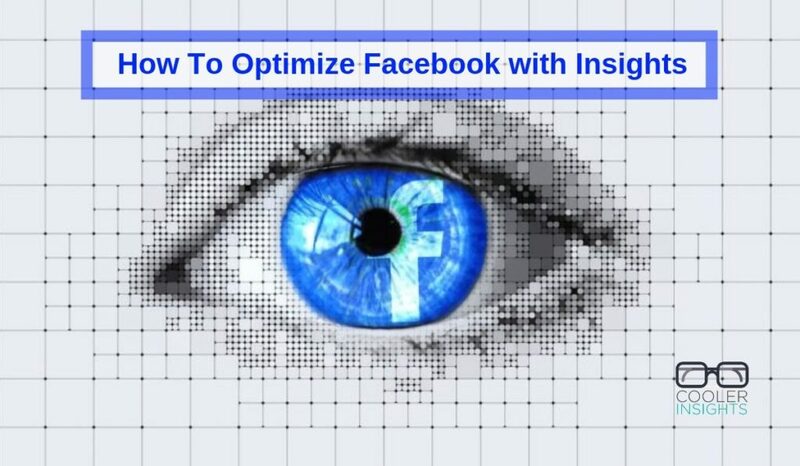 How do you optimize your Facebook ads to ensure that your campaign hits the bullseye? The answer lies in how you build and structure your Ad Sets: Audience, Placement, Budget, Schedule and Offers. 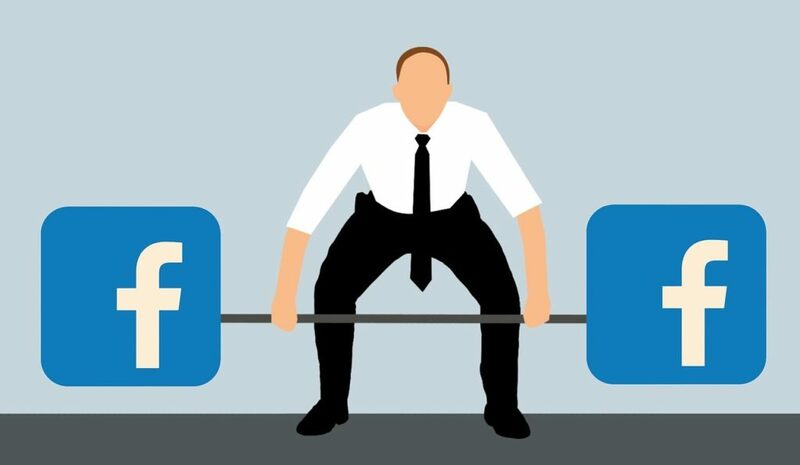 Wish to embark on Facebook advertising but unsure how? 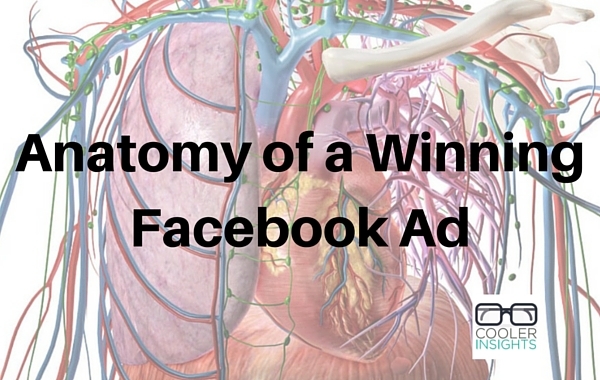 Want to improve the outcomes of your Facebook advertising efforts? 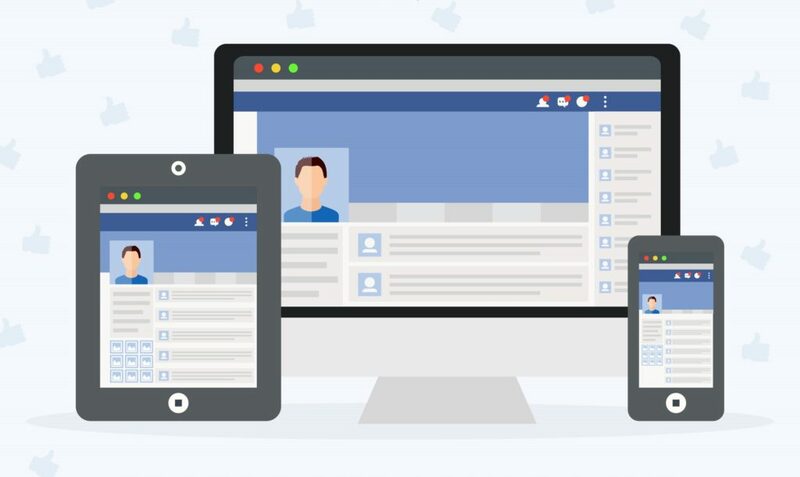 Begin by choosing the right Facebook Ad Campaign Objective. We will show you how with this step-by-step guide. 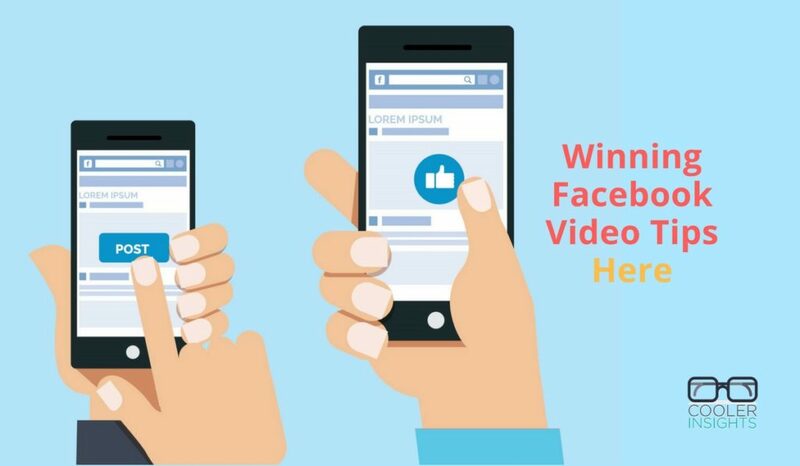 Wish to better track, monitor and measure your social media marketing performance on Facebook? 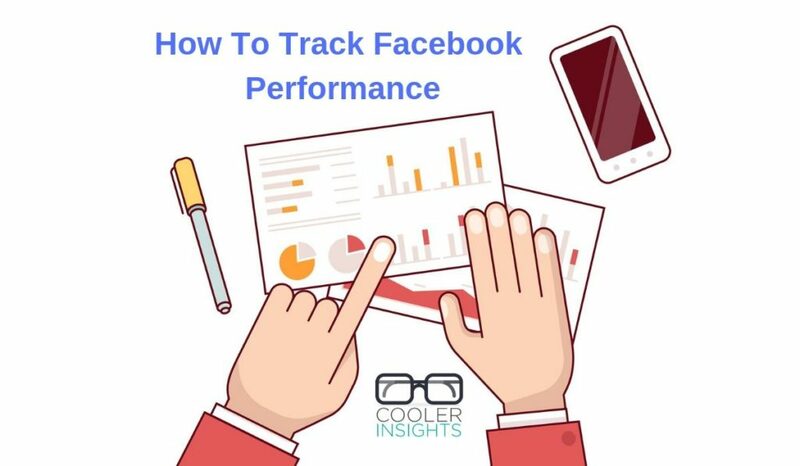 There is no better tool you can use that Facebook Insights – the free analytics tool available for any organisation with a Facebook Page. 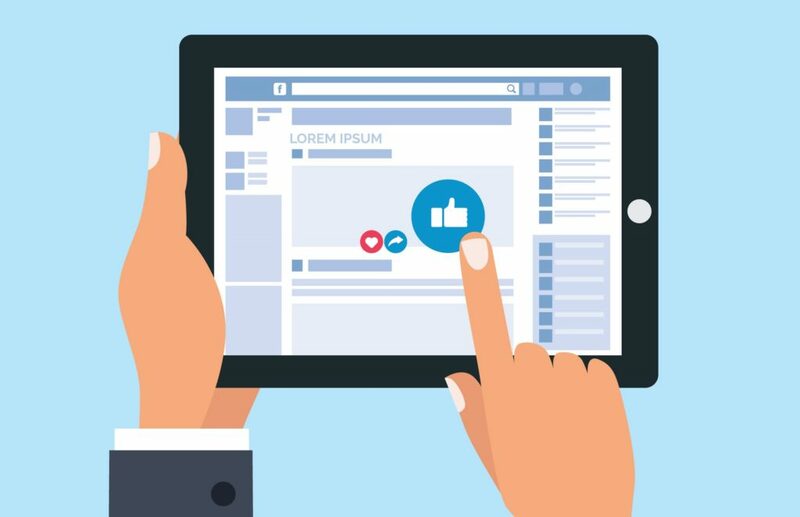 Love them or loathe them, these ubiquitous native ads are a must have for brands considering social media marketing, especially since Facebook has reduced organic reach for Facebook pages to practically zero.